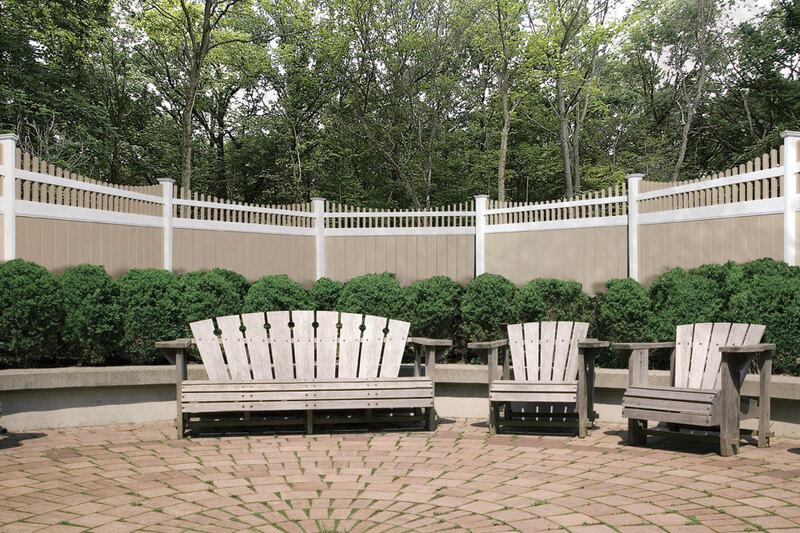 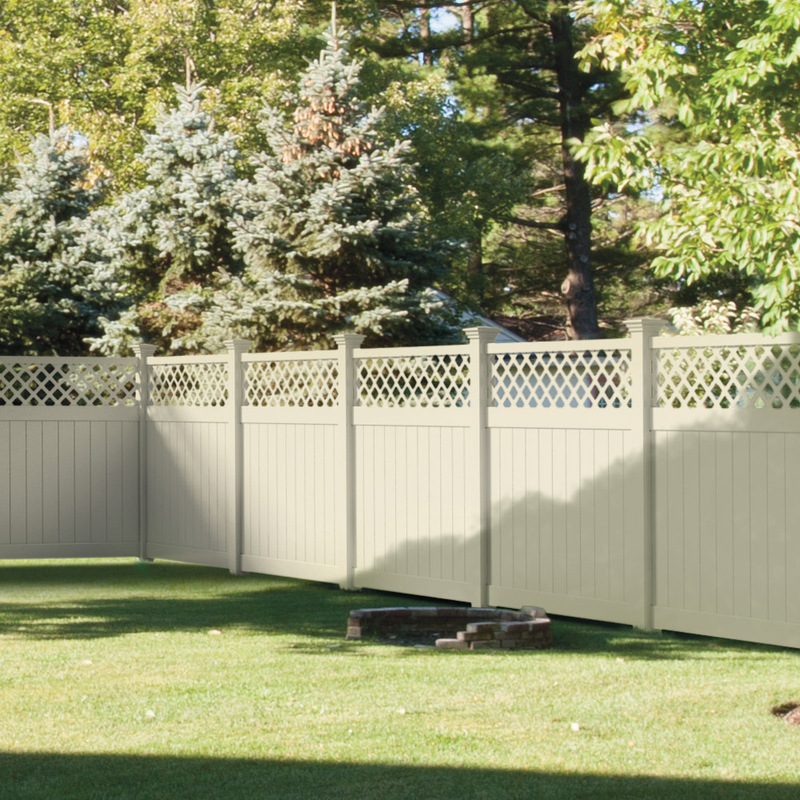 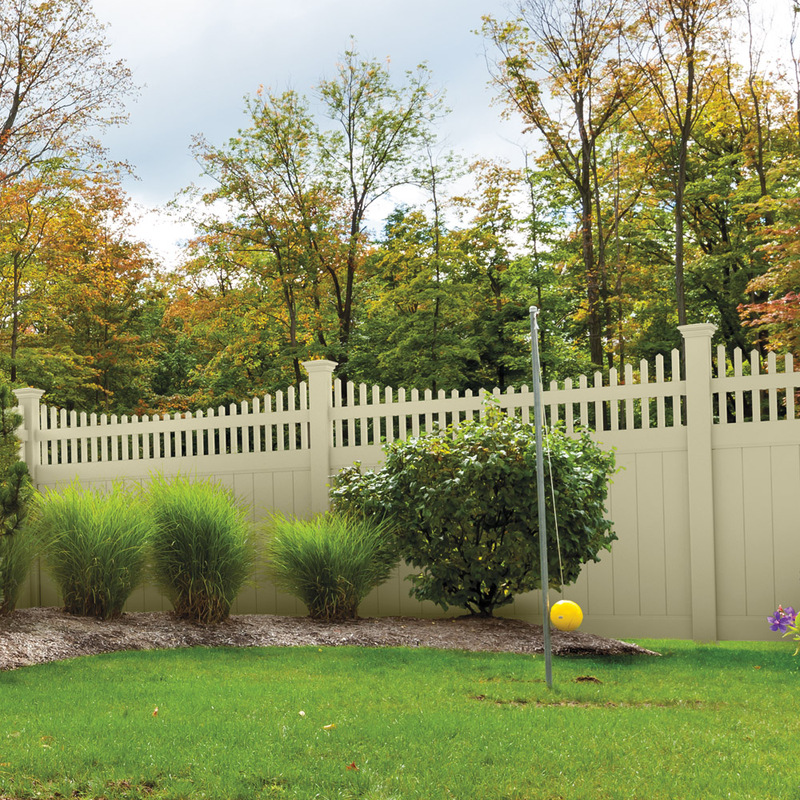 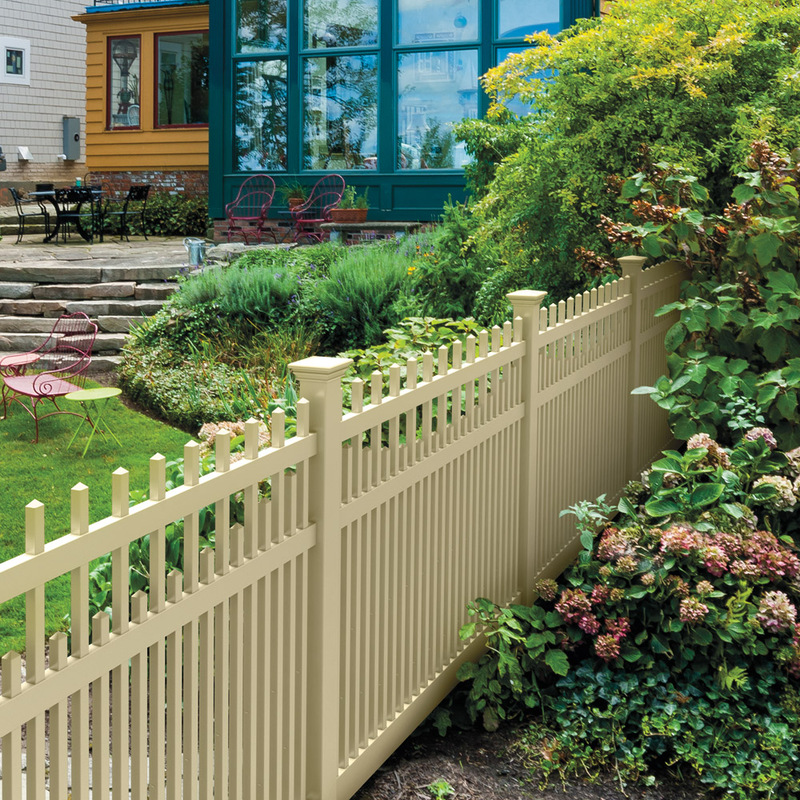 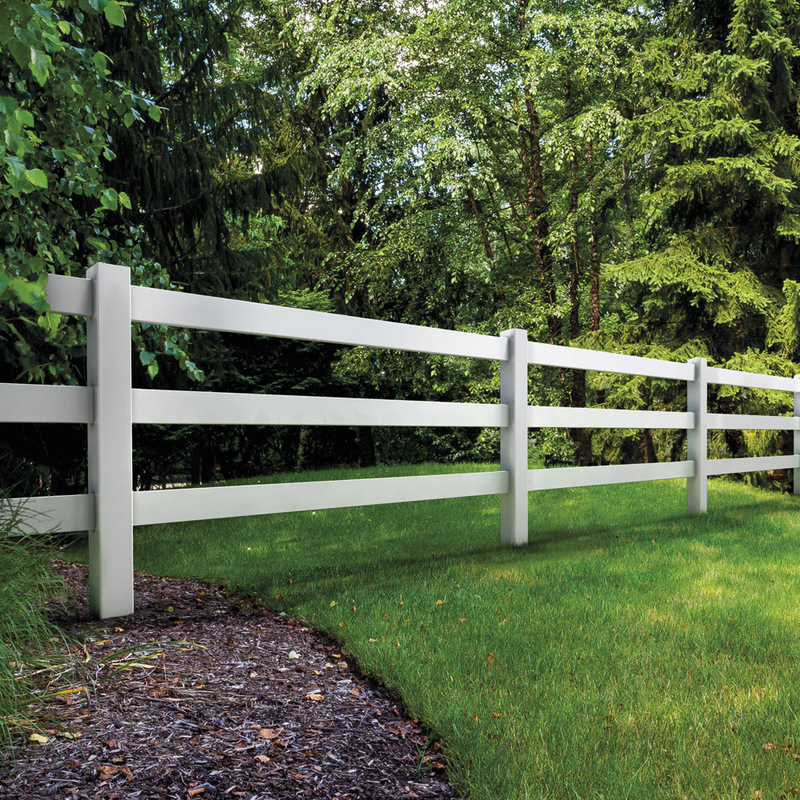 Fence One is Glastonbury CT, Wethersfield CT, Enfield CT and all surrounding Connecticut towns residential fence builder of choice. 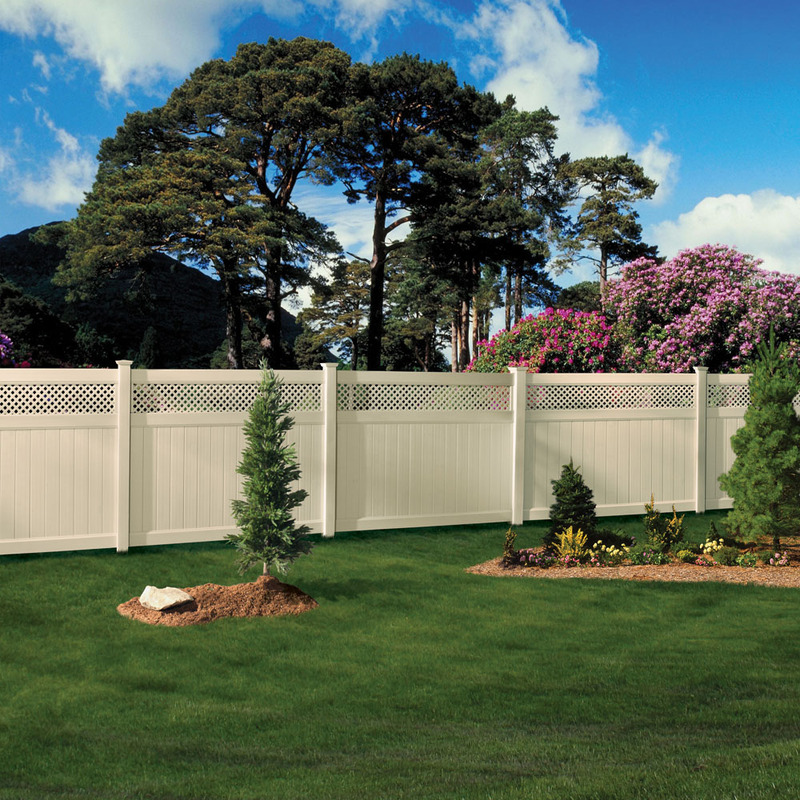 We offer fence options for every fence need and budget. 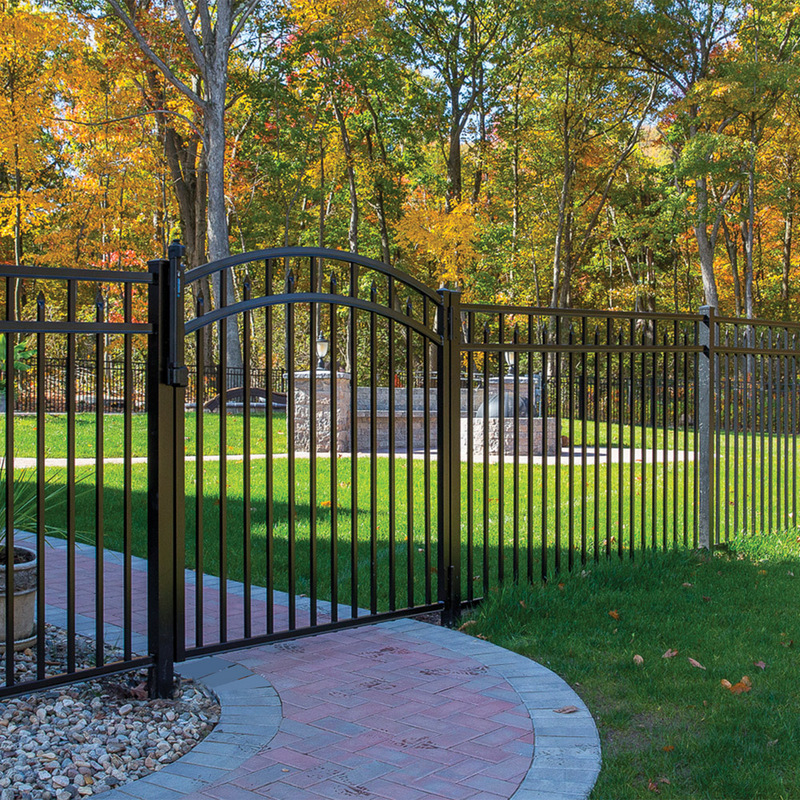 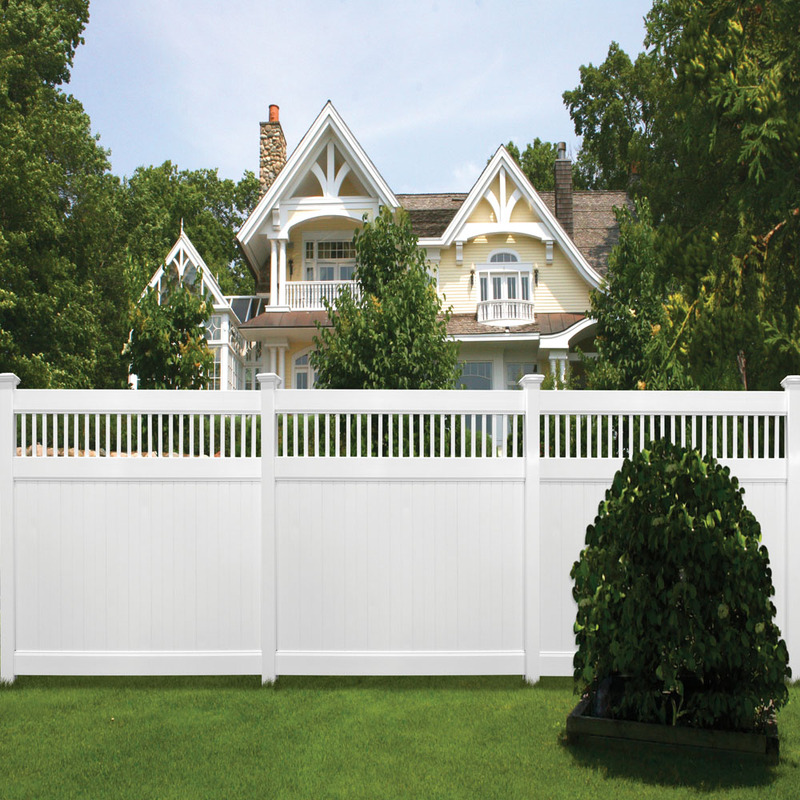 Our professionalism, on-time installation, and trusted relationships truly set Fence One apart from the others. 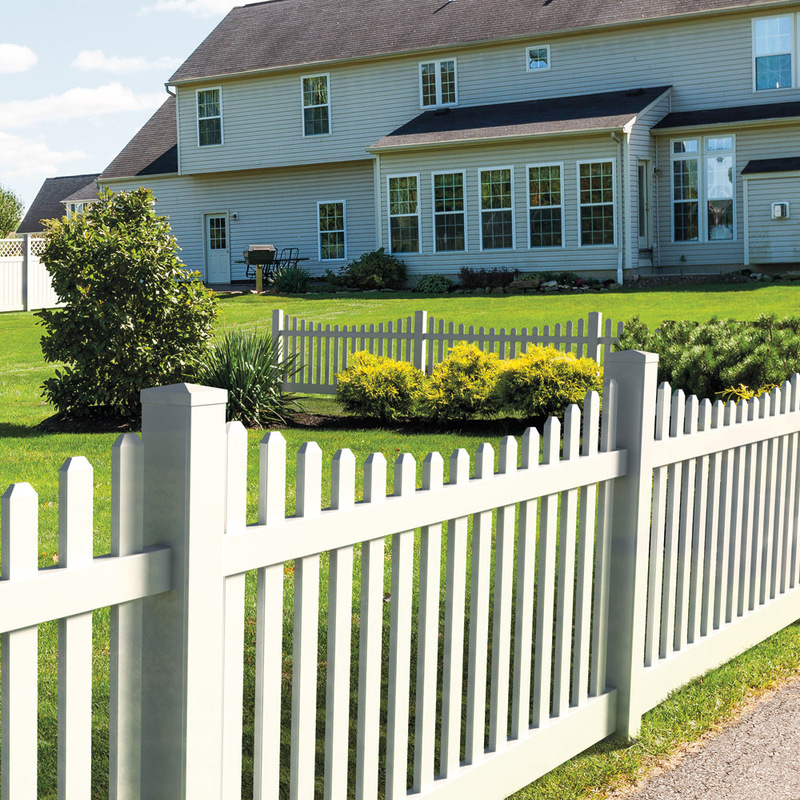 With our name comes the assurance of the best construction, installation and security to protect your family and provide you the highest level of satisfaction possible. 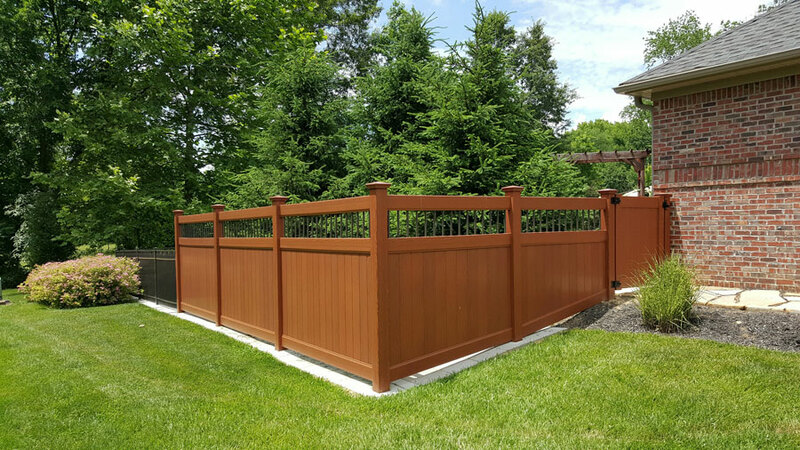 When we install your new fence you can be assured we will work a professional manner with our own employees NOT subcontractors. 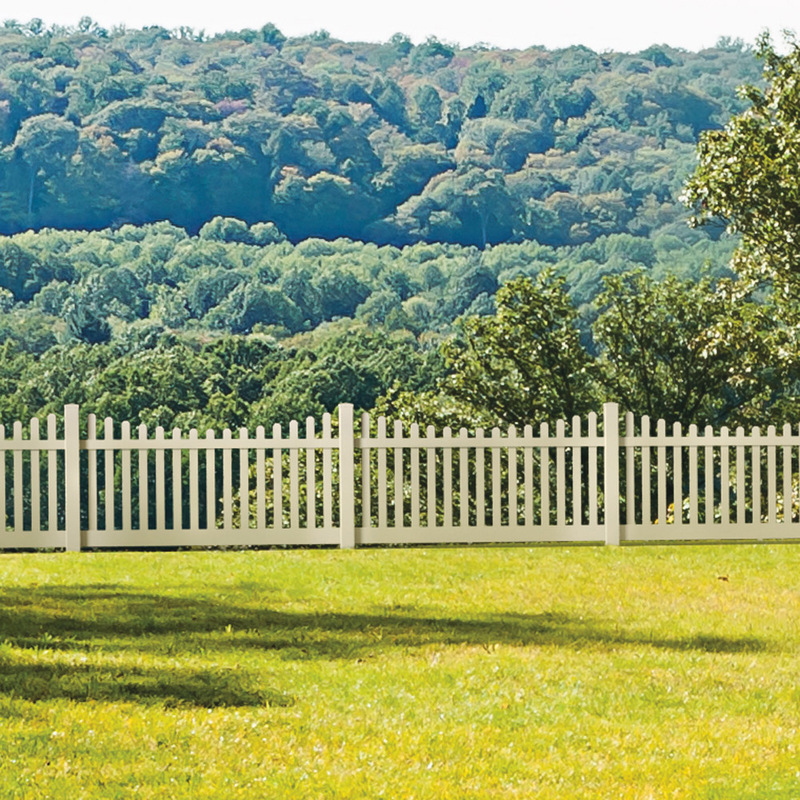 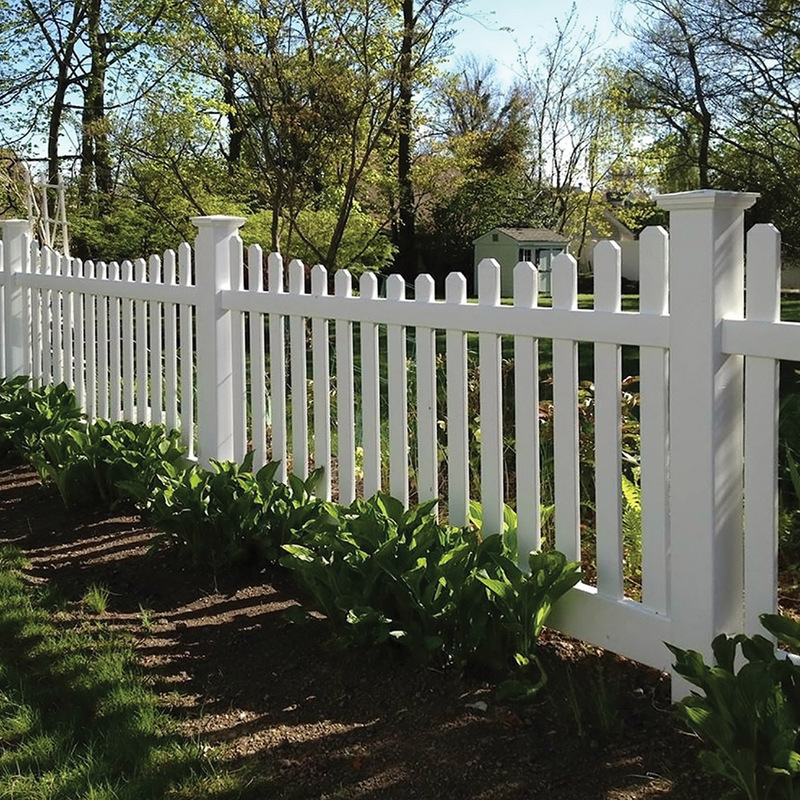 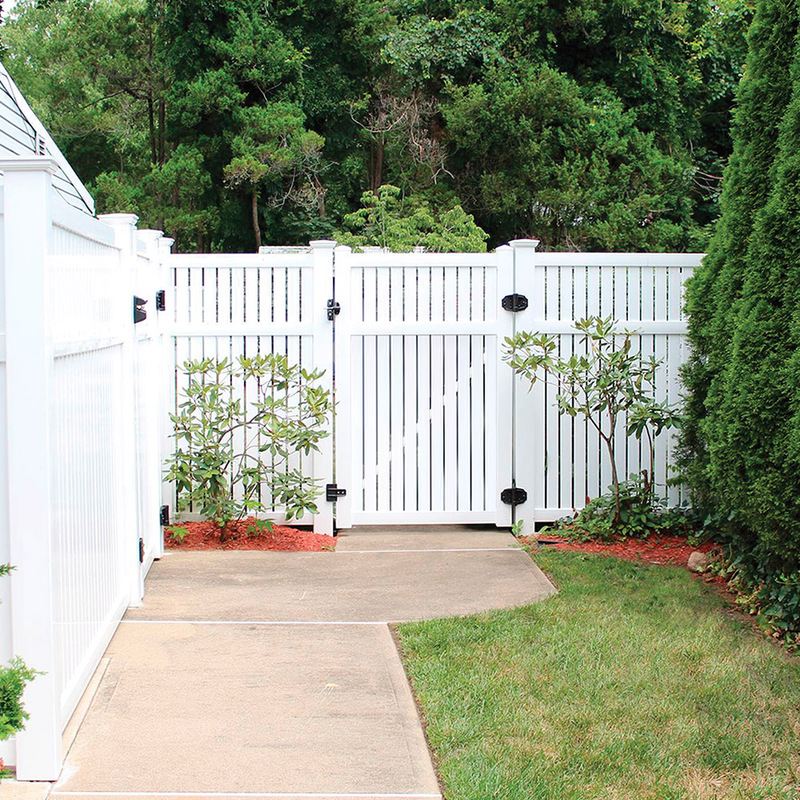 We have worked hard to establish our reputation as one of the premier fencing companies in Southern New England. 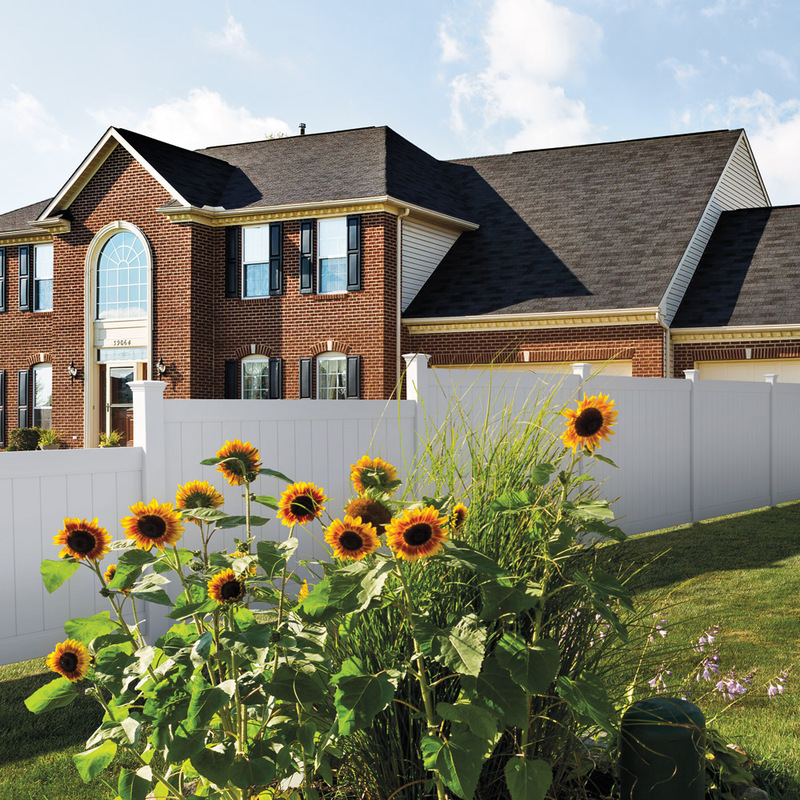 As a family owned firm we understand the pride you have in your home and the importance of honoring commitments. 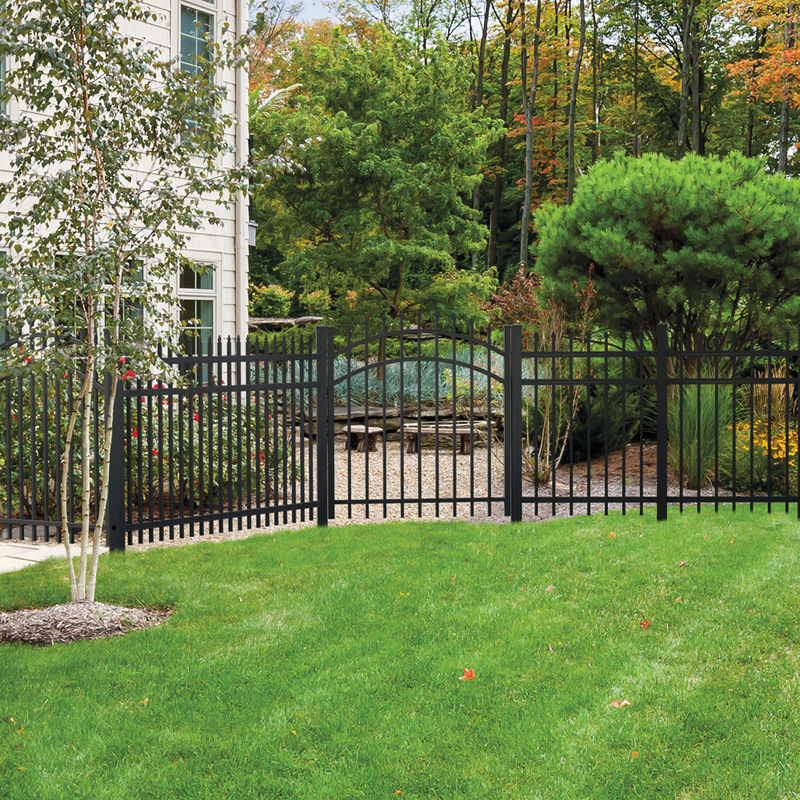 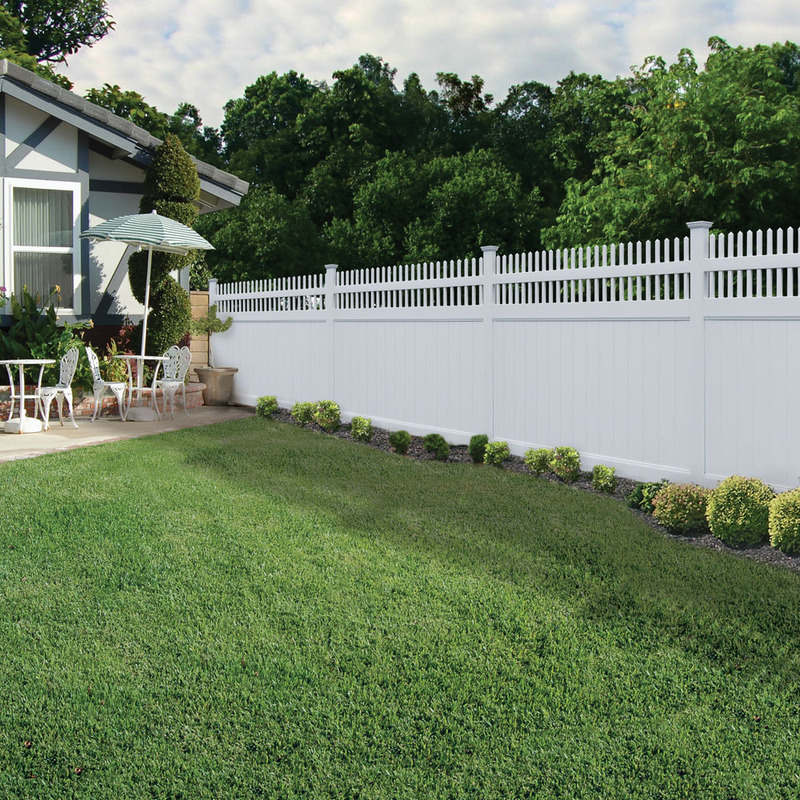 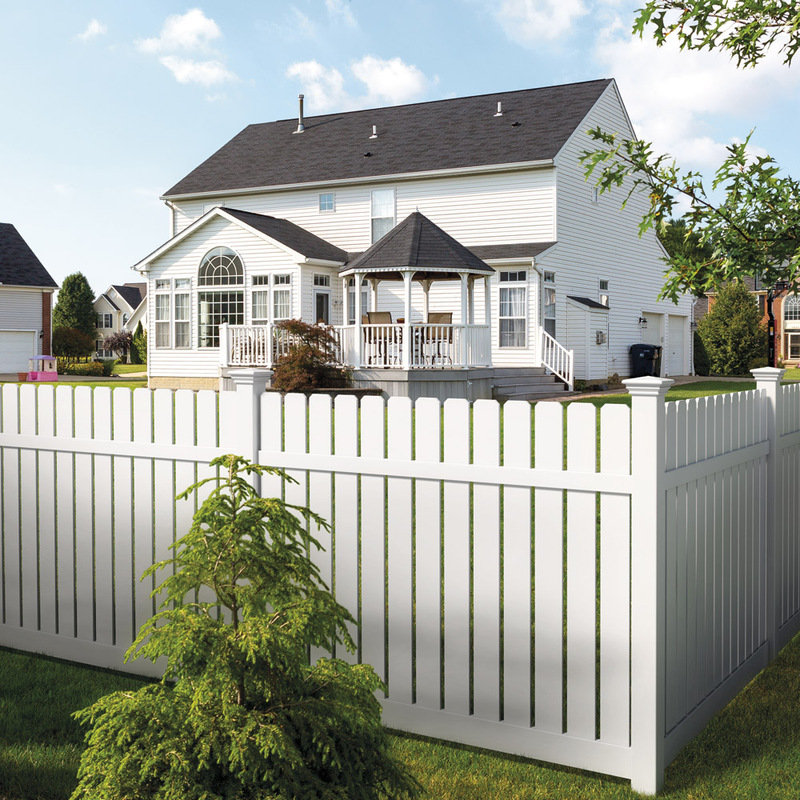 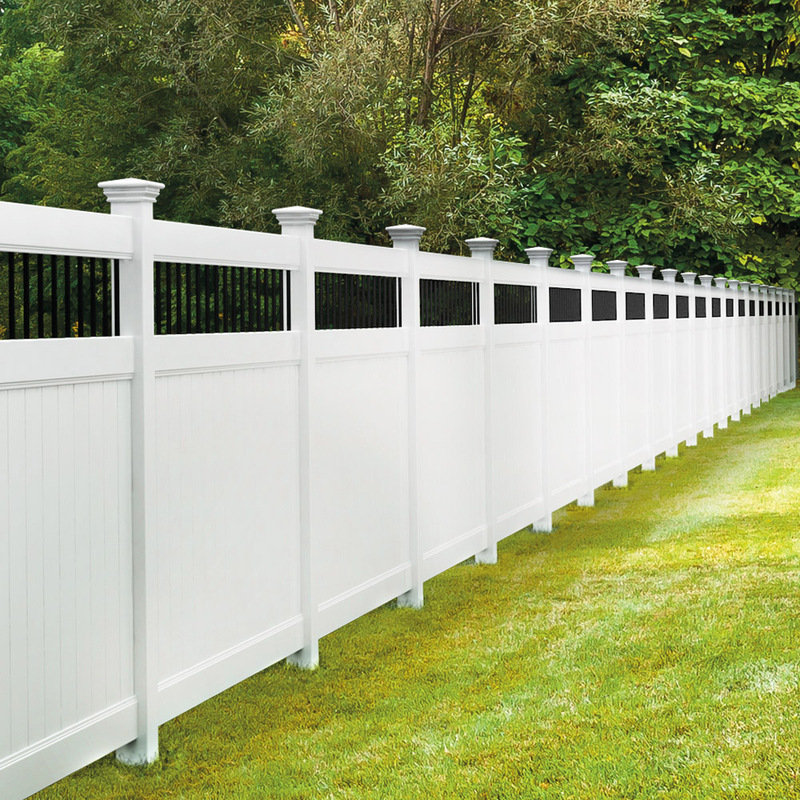 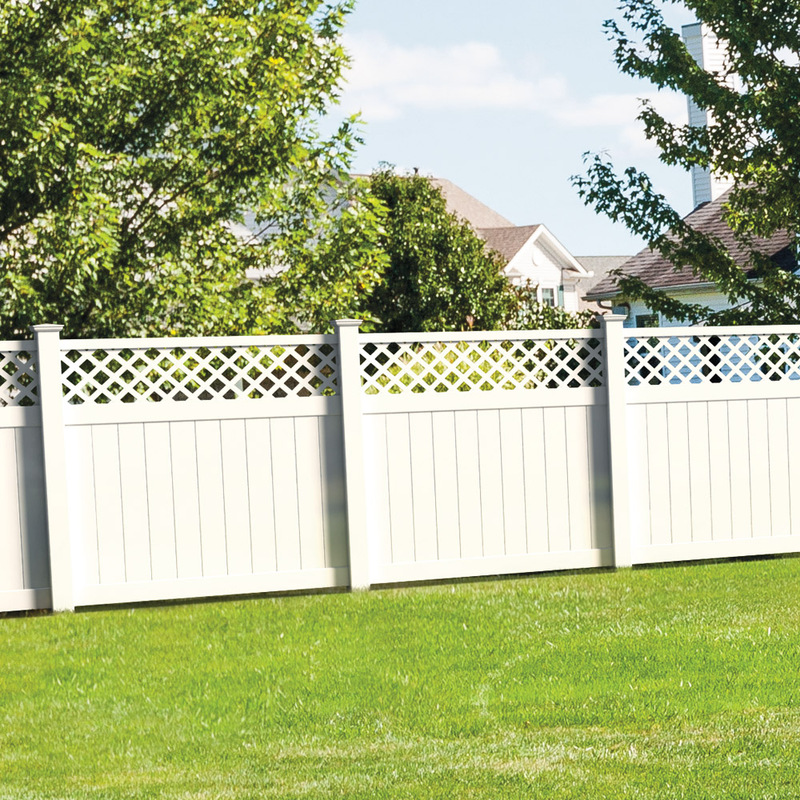 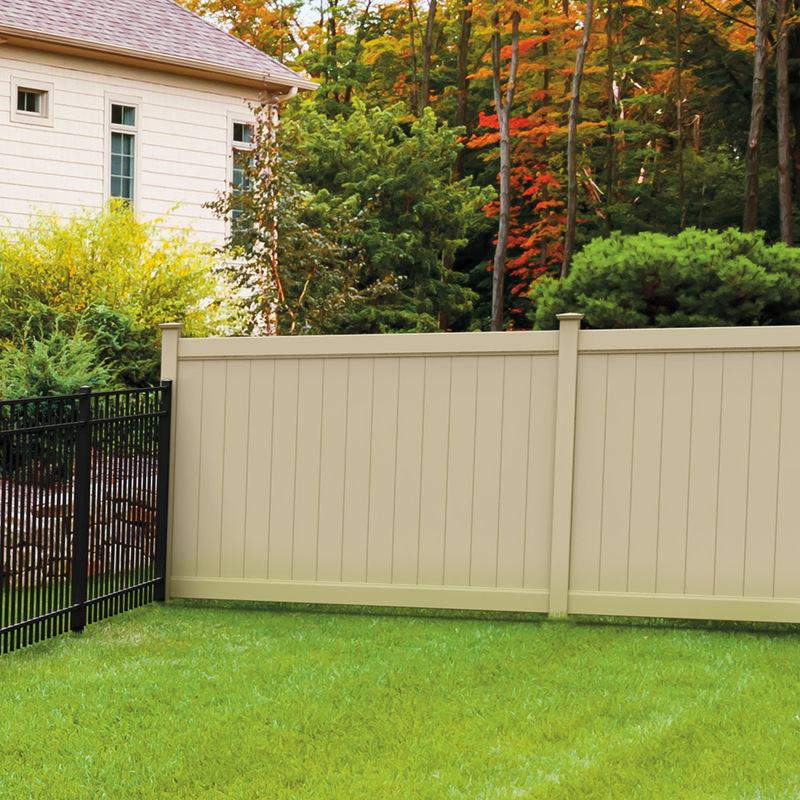 Fence one can fulfill your residential fencing needs. 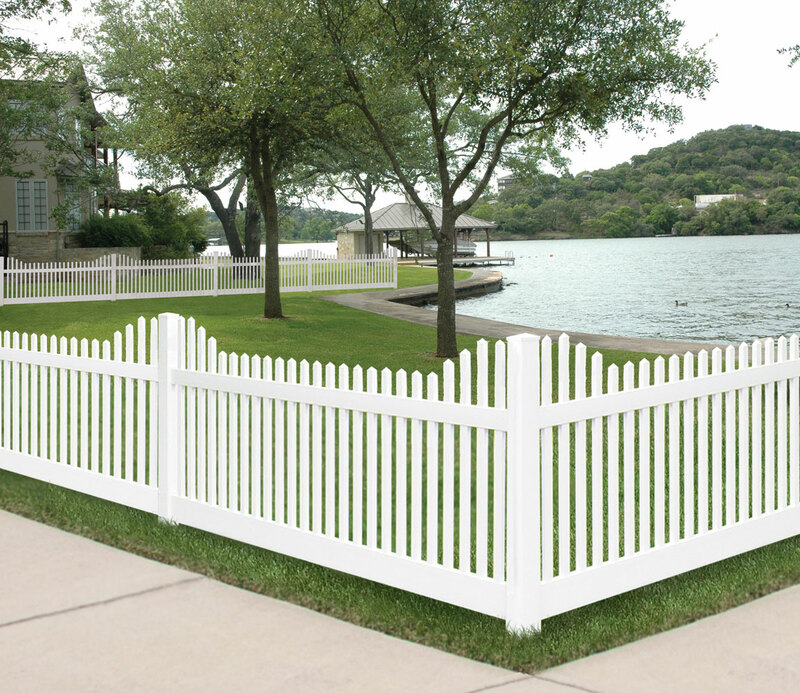 We offer many types of fencing to fit your home’s look, and can apply for any permits needed for your home. 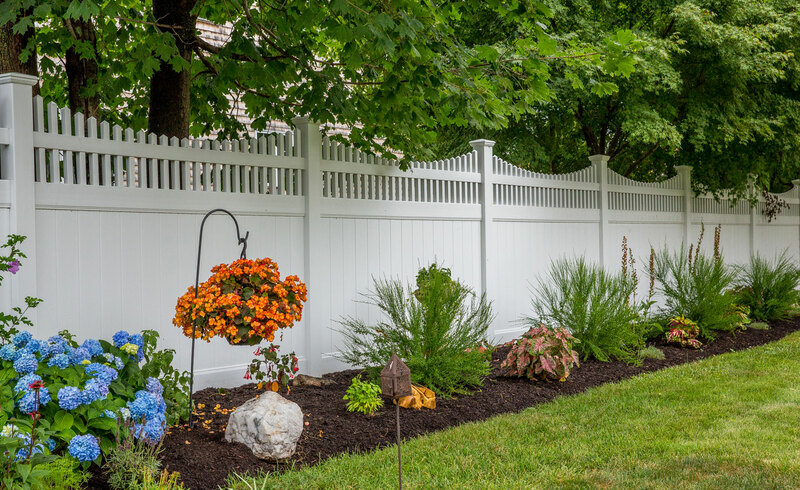 If you are a homeowner in need of a new fence or a fence repair Fence One is the right choice for your homes fence installation.